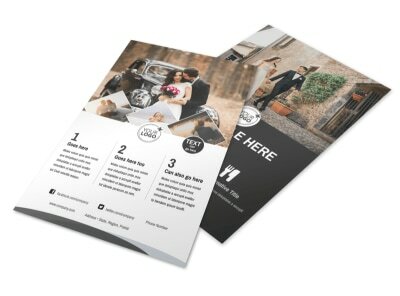 Customize our Wedding Photography Package Flyer Template and more! 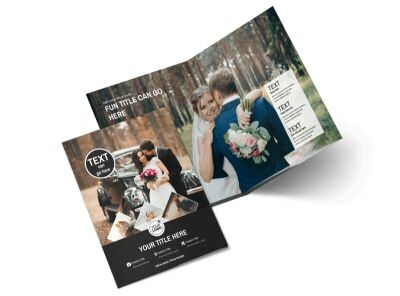 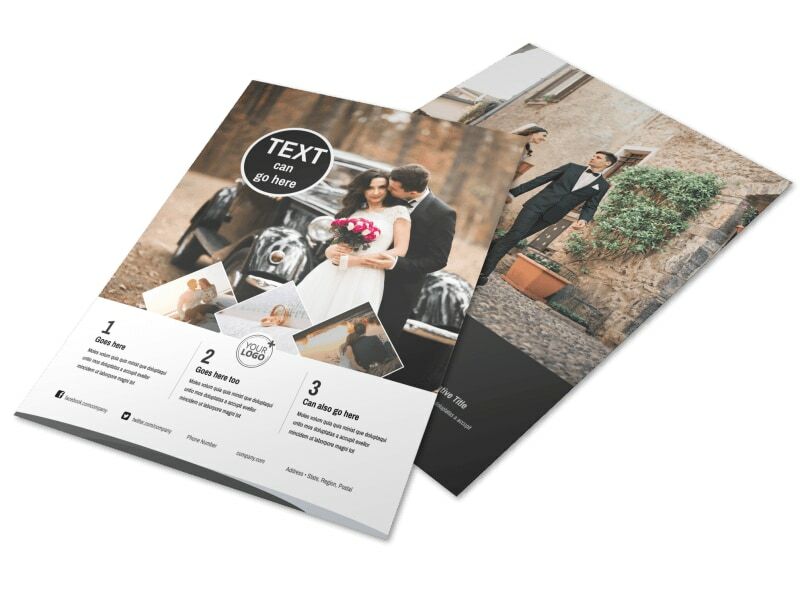 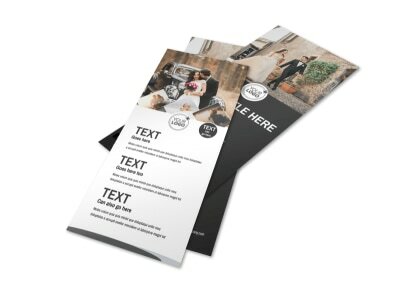 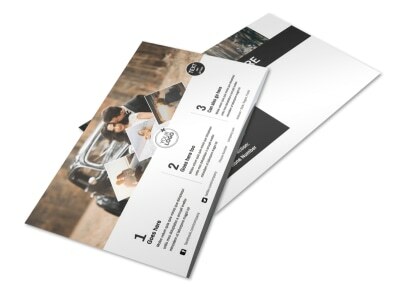 Help couples decide to book you for their wedding with wedding photography package flyers designed with a template using our online editor. 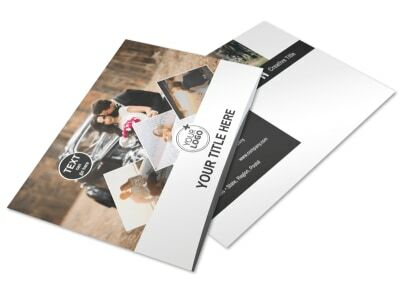 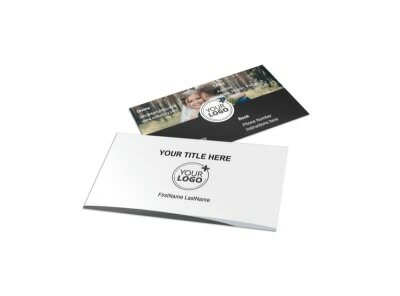 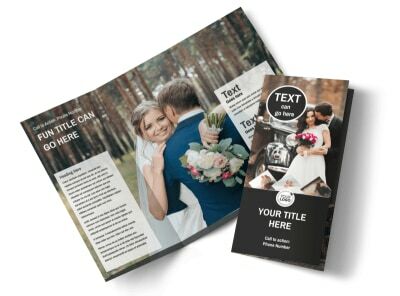 Customize your template with the color theme of your choice, add images that you’ve taken at former clients’ weddings and receptions, and insert compelling text. 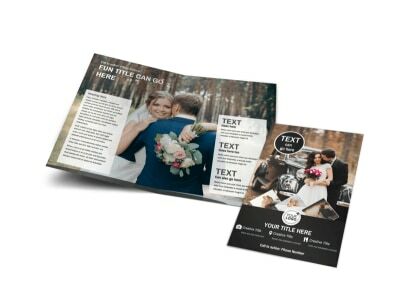 Print from your own office printer or leave that step to our experts so you can focus on capturing the big day for your clients.